Anyone who has ever been to an Asian wedding will tell you one thing – they’re big. If the bride is on a first name-basis with everyone at the reception, then something’s obviously gone wrong in the planning phase. Just like the Aussie cricket team, Hire Space knows a thing or two about big celebrations. James Roche brings you five top Asian wedding venues! An Asian Wedding is invariably a colourful affair, so when the sun goes down, you’ll need the right type of lighting to capture all the magic. At Shoreditch Town Hall, we’ve got the perfect wedding reception space to suit your needs. Featuring an original, highly ornate moulded ceiling, majestic columns and stained glass windows, the superb architecture and mellow lighting within the Council Chamber provide the ideal backdrop for your special day. With the quaint Mayor’s Parlour, Large Committee Room and grand Assembly Hall all available for hire at fantastic rates, Shoreditch Town Hall does big Asian weddings in true, classical style. Holding your wedding in a conference centre may not sound particularly romantic, but CEME is far from your run-of-the-mill, corporate events space. With a proven track record of hosting African and Asian Weddings, this purpose-built, ultra-modern building provides a stylish and flexible option for all special celebrations. While it has a number of impressive spaces available for hire, the Pod Circulation Area at CEME Conference Centre deserves special mention. Immediately adjacent to the Pod Theatre, the circulation area can be used in conjunction with the centre’s other spaces or independently. Innovative and versatile, this reception space will not disappoint. A spectacular Asian Wedding needs a spectacular venue, so why not hire out our largest events space: the Grand Hall at the Battersea Arts Centre? Once an old Town Hall, the Battersea Arts Centre also features a host of other superb spaces such as the Council Chamber and Lower Hall (pictured above). All hires come complete with tables, chairs, lighting and sound, and like the Shoreditch Town Hall and CEME Conference Centre, this venue also allows you to bring your own caterer. Naan too bad if you ask us! With an incredible 14 hiring options available, this newly renovated events space offers unprecedented versatility and a highly personalised experience for the most memorable of wedding celebrations. The pick of the spaces? 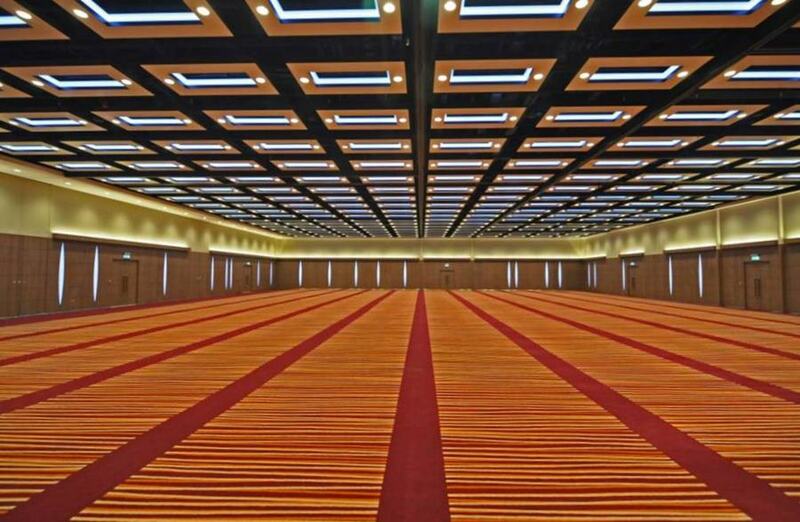 Well, it's hard to go past the London Suite, accommodating up to 1200 people and with its own 5 x 5m loading door, allowing easy access for equipment. Combining style and substance, ILEC is also the only venue of its kind to possess its own on-site hotel. Score! An Asian wedding set in a magnificent, Italian Renaissance style room within the classical, English palace? Forget travelling around the world in 80 days - take in all the cultural highlights in just one evening with a resplendent celebration at Alexandra Palace's Londesborough Room! A prestigious events space ideal for conferences, cocktail receptions, pre-dinner drinks, banquets and private parties, the Londesborough Room is just one of many superb rooms available for hire at "Ally Pally." You won't have to travel too far for your wedding photos either - this seven acre palace is surrounded by 196 acres of beautiful parkland and unrivalled panoramic views of the city. OK, so you've got all the info, now the hard part: picking just one of these brilliant venues for your big day! Not that we'd stop you from combining all three! 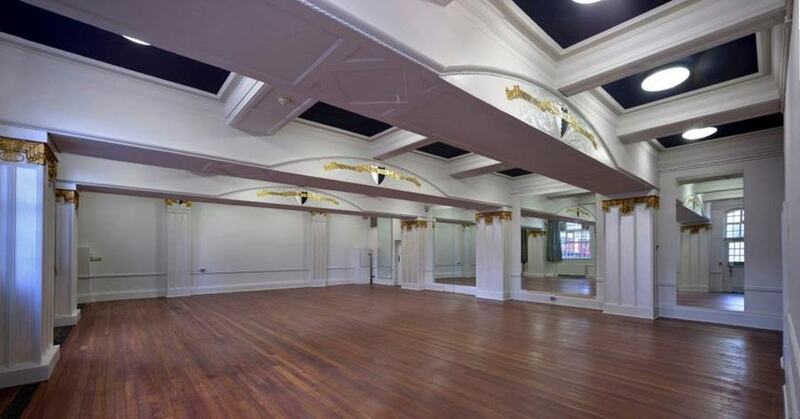 For more information on these of any of our other fantastic spaces available for hire, check out our website.